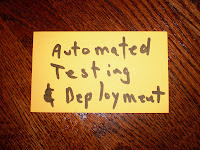 TDD for Infrastructure as Code. Collaboration with security and governance. 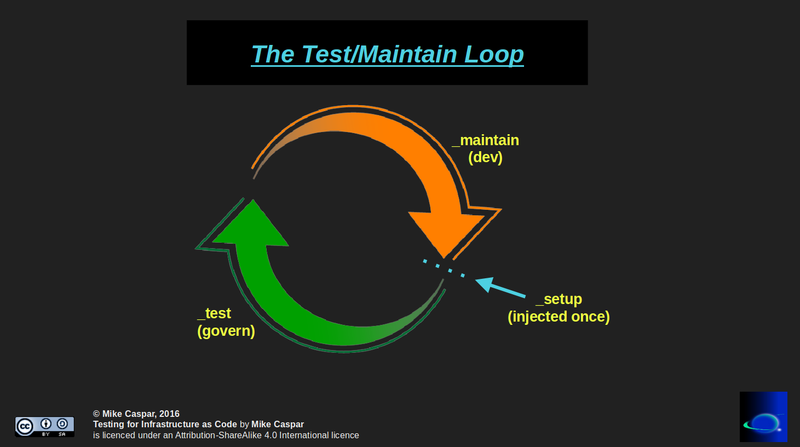 One of the benefits of using a Test Driven Development (TDD) approach to Incremental Infrastructure as Code is that the same tests that were used to build out the system can later be used to monitor the system for security or state. This can be a great way to help collaboration between development and security or governance folks. 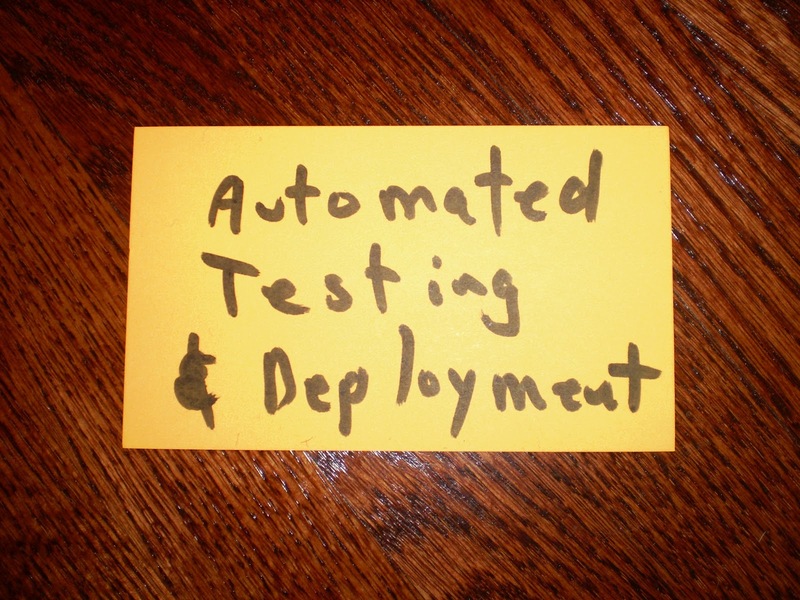 Consider reaching out to an experienced technical coach on TDD or BDD to learn more. A link to a potential illustration of how this might work is in the references below.